[RING-D SERIES] The TUO Ring-D Series Kitchen Knives looks classical and beautiful. It is characterized by Japanese AUS-10 67 Layers Super Premium High Carbon Stainless Damascus Steel, with exceptional High-end Touches. The handle is constructed with G10 Material by CNC-Lathe, providing a contemporary look, excellent touch and balance for secure grip and ease of maintenance. The excellent Sharpness and good Edge Retention make it so fast and easy to cut. RING-R SERIES definitely gives every chef Top Cutting Performance and Versatility. 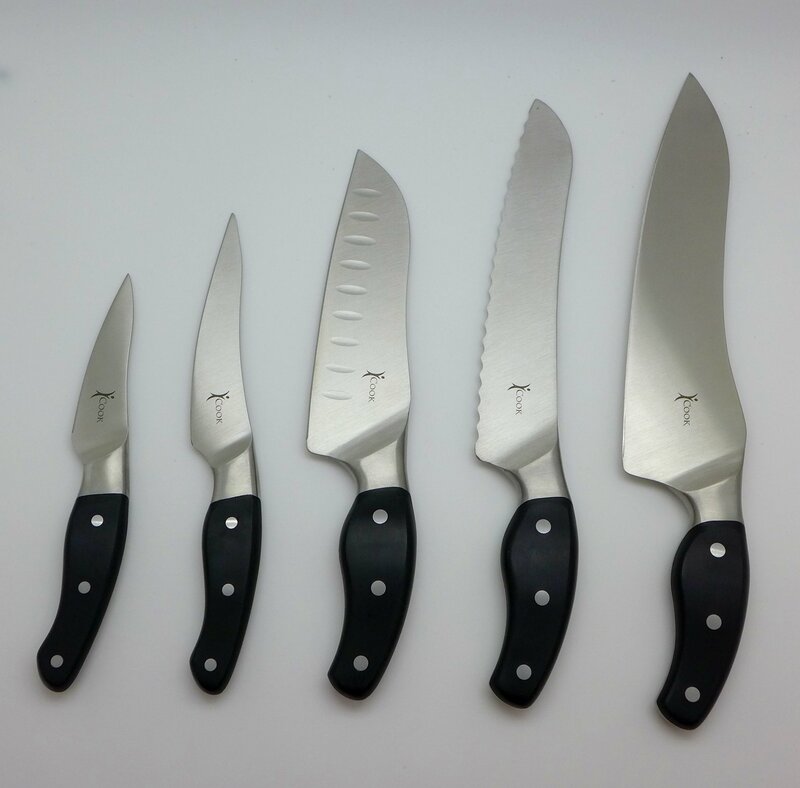 [Detailed Features] 1.High Level of Rust/Corrosion Resistance means this chefs knives can last a lifetime 2.Incredible Edge Retention at 60±2 Rockwell. Cut longer, go further. 3. Exceptional Cutting performance brings you a transcendental Cutting Experience 4. O-shaped Handle ergonomically fits in the palm and provides superior comfort, agility and control, keeping the knife's handle secure in the hand during use. 5.Spine polished manually by multiple process to create the comfortable grip 6.High-tech Vacuum Heating Treatment plus Nitrogen Cooled Treatment balance the contradictory relationship between Malleability and Hardness very well. [We care for you] 1.When using please be careful for the Sharp Cutter Edge and eliminate direct hand touch. 2.Hand Washing is recommended, since it may damage the sharp blade or handle when putting it in dishwasher. 3.Clean the knife with soapy cloth after every use and keep it dry and safe. 4.After each use please store in a safe place, store away from children reach. 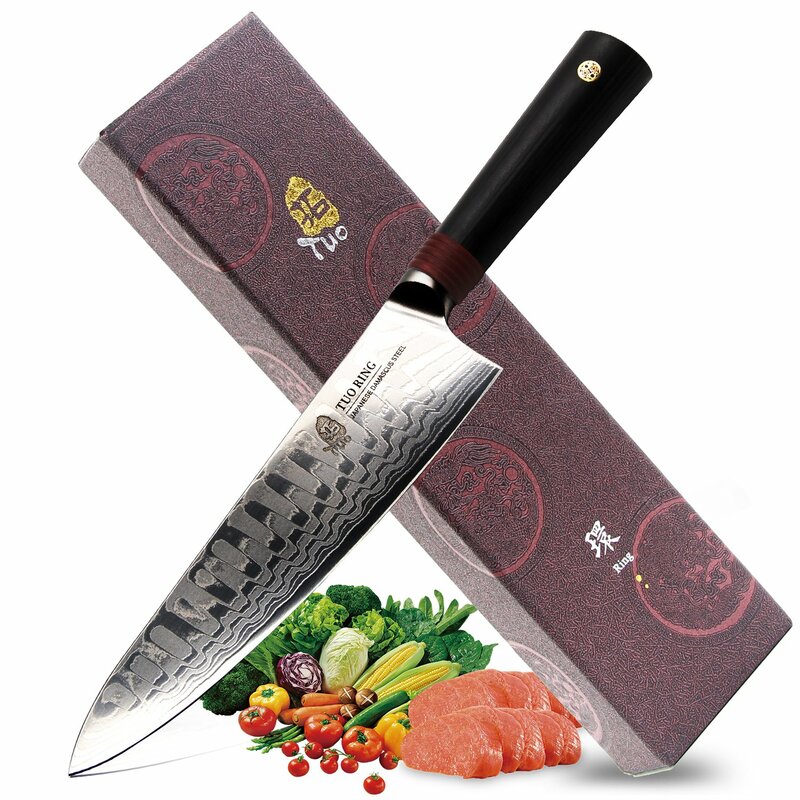 5.Hone the knife with Honing steel every 2-3 months to maintain its sharpness. 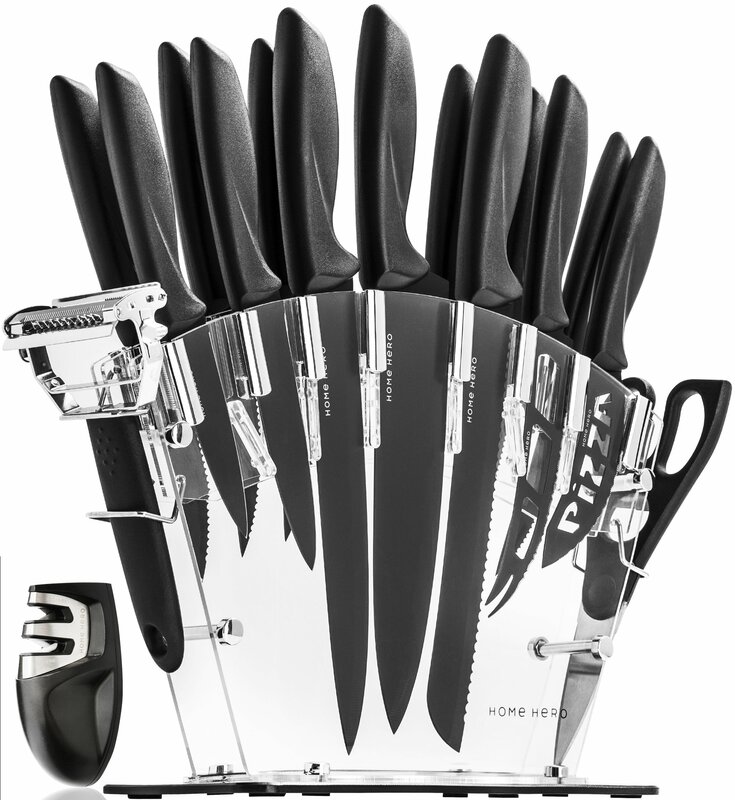 Everything you need - In one premium knife set Our high-quality knife set offers the right knife for any task, and even comes with a stand and knife sharpener. The blades are made from stainless steel and coated with a non-stick coating paint. Their handles consist of PP. Chef Knife: A multi-functional knife with curved blade allowing the user to rock the knife for more precision. Its sharp edge cuts, chops and slices any kind of produce with ease. Carving Knife: Intended for cutting smaller and thinner slices of meat and fish. Bread Knife: Its scalloped and serrated blade cuts bread, burgers and pizza clean and effortless. Utility Knife: It is designed to cut all types of fruits and vegetables and remove fat or sinew from meat. Paring Knife: This knife is perfect for peeling, trimming and segmenting fruits and vegetables. Steak Knives: Fully serrated blade increases cutting efficiency and a curved handle to better adapt to your hand whilst cutting. Cheese Knife: Purpose designed for slicing and serving cheese. Pizza Knife: This knife has a curved serrated blade which makes it ideal for slicing pizza. Knife Sharpener: The set includes a knife sharpener with two sharpening modes, precision angle guides, and a V-Grip bottom for the use on an edge or counter. Its soft grip handle allows for control and comfortable use - also for lefthanders. Knife Stand: This stand holds all the knives in this set and keeps your kitchen clean and orderly. Internal enclosures prevent damage to the blades. 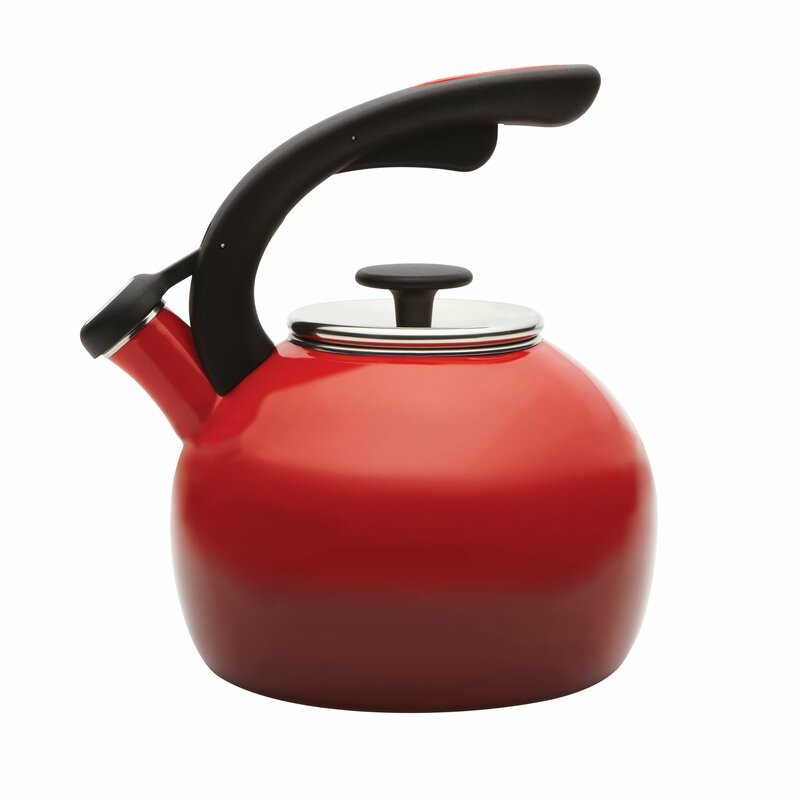 As the sun peeks over the hills in the morning, this 2-Quart Crescent Teakettle from Rachael Ray will help jump start your day. A generous 2-quart size is enough for multiple cups of tea, your instant oatmeal or French-pressed coffee. A stainless steel lid is easy to remove and fill and when the water is boiling, a convenient whistle will sound to let you know. The beautiful porcelain enamel exterior is a two-toned color designed to match the entire Rachael Ray enamel cookware collection and is very easy to clean. Perfect multifunctional cookie cutter molds, easy to use and clean, great for you fruit/vegetable/cookies/cake etc. will add lots of fun to your life... Great for food decoration Premium stainless steel fruit and veggies tool, make styles of beautiful flowers shapes, color your life, decor your cake, dessert or ice cream with various lovely fruit flowers and cute animal shapes for fun. 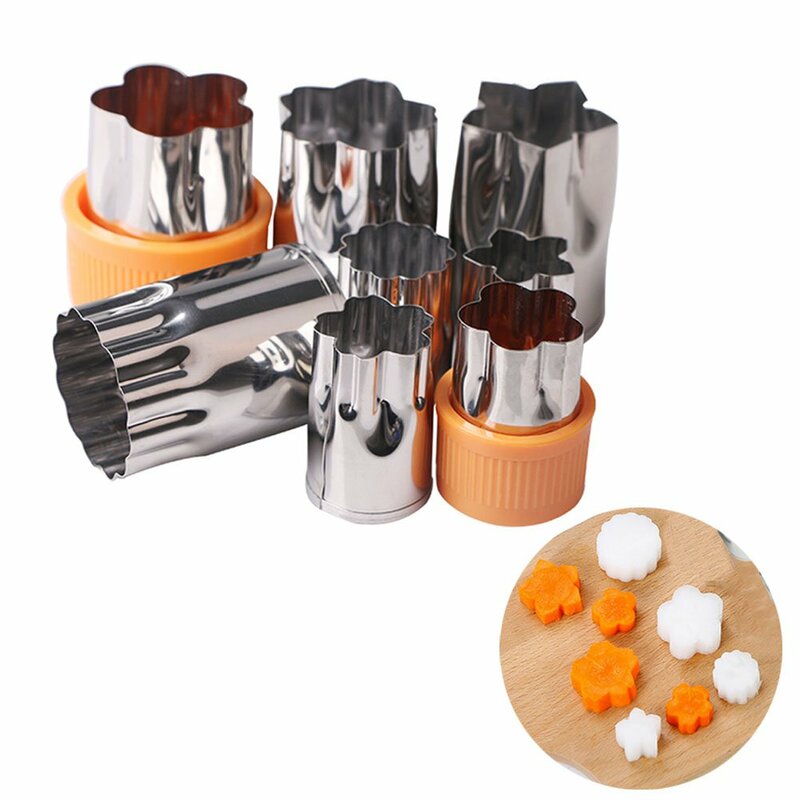 Works quickly and efficiently The sharp molds cut effortlessly, easy to use, allows you to easily add fruit & vegetable into your daily diet. Special for kids Make it not only with tempting look but also with kinds of unique flavor, and makes fruit and vegetable easy to eat for picky kids, different cookies, cakes and butterfly noodles, fun meals or bent box lunches. Many uses This will aid you in taking in more micro-nutrients and vitamins naturally, will help you gain energy, lose weight and keep a healthy way life. And make fun for party food platters and cocktail garnishes, mini cookies cake pudding delicious food making etc. Size Fruit mold: Small style D2.5*H4CM, Big style D3.5*H5.5CM Packing list 4 X Small fruit cutter molds 4 X Big fruit cutter molds Please be careful while using or washing the fruit cutter molds since the cutting tools are sharp and welding connected. 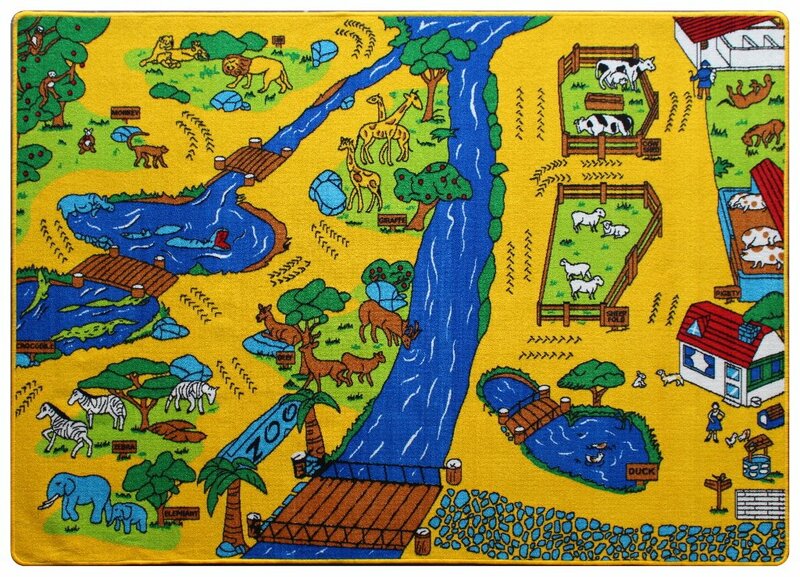 High quality children area rugs. Non-slip cross pattern backing for hard surfaces. Thick cushioned "gel backing" for extra comfort and reinforced surged edges for durability. This great kids area rug is easy to clean and vacuum (can be machine washed or spot cleaned with a diluted soap solution). Suitable for tiles and hardwood floors, kids' rooms, hallways, kitchens, picnics, camping and garages. Crinklee(TM), the wrap that stays twisted. Don't be fooled. Almost all wrappers that are described as cellophane are NOT in fact made from natural cellophane. 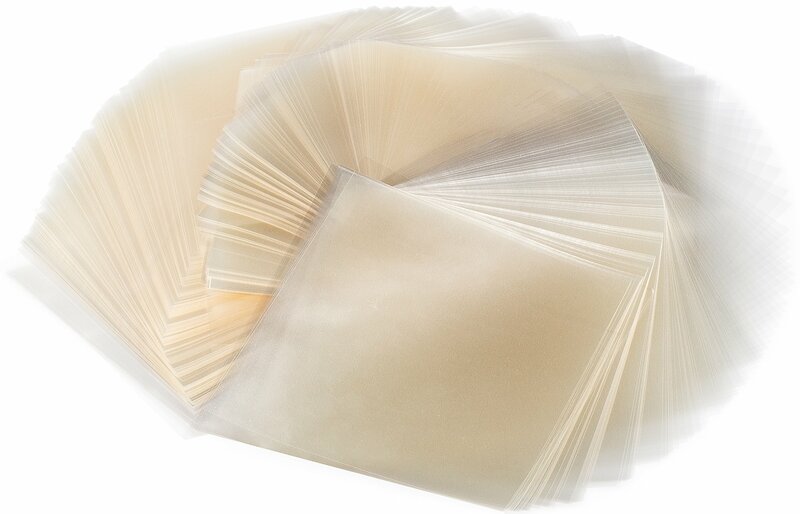 While our Crinklee(TM) wrappers are made from the highest quality natural cellophane, most other wrappers on the market are actually just cheap plastic and are incorrectly called cellophane. Natural cellophane has been used for candy wrapping in the USA since 1914. It is not plastic - ours is made from the pulp of renewable trees grown in FSC and PEFC certified sustainably managed forests. It is superior to plastic - once it is twisted it holds tightly in place and doesn't unravel. Your candies will look beautiful and professionally wrapped. Our wrappers are glossy and perfectly transparent. Twist and done. Natural cellophane creates an excellent seal and gives products a longer shelf life than plastic and other wrapping products. 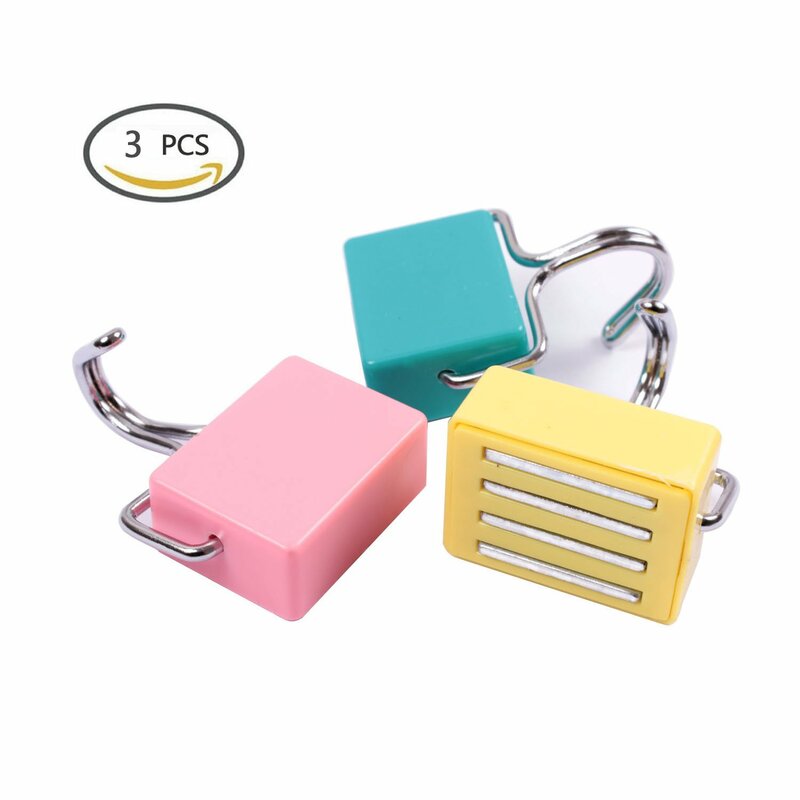 It's oil and grease resistant so even your sticky candies won't stick. Easy to use - just place your candy in the center of a sheet, wrap it up, twist the ends, and you will have a nicely sealed, perfect looking candy! Can be used with a heat sealer, but this is not required. While cellophane is slightly more expensive than other types of cheap plastic wrappers, you will love it's superior properties and after just one wrap, you'll know it is more than worth the extra cost. There is simply no comparison. Contains 1000 4.25 inch square wrappers - candy not included. Crinklee(TM) brand wraps are proudly made in the USA. If you don't love your wrappers we will refund your money, no questions asked. We stand by the quality of our Crinklee brand products and customer satisfaction is our highest priority. 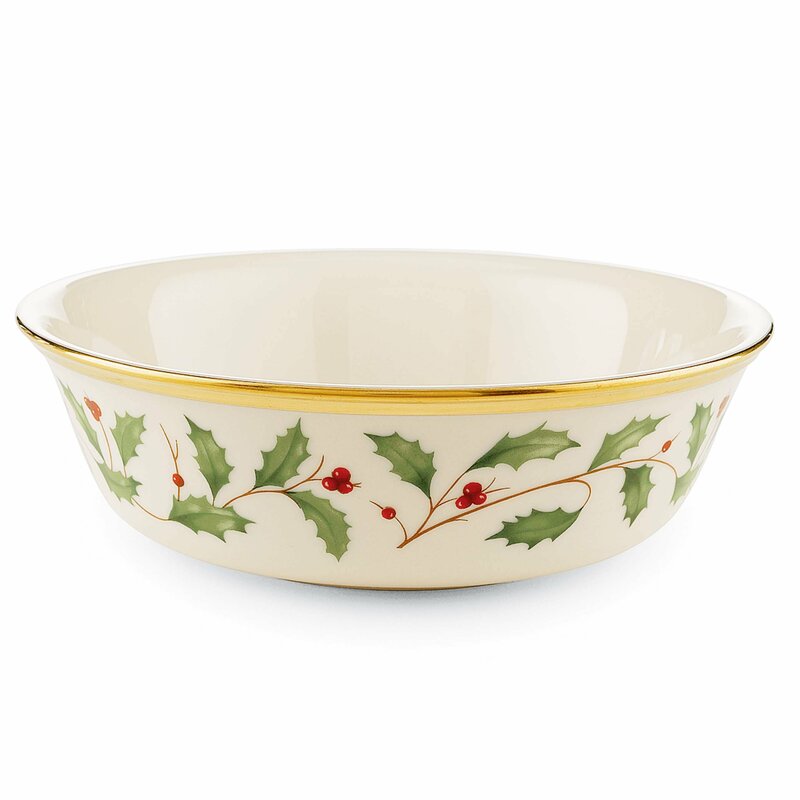 Part of the time-honored Lenox Holiday Dinnerware Collection, our holly and berry motif adorns the surface of the Holiday All Purpose Bowl. 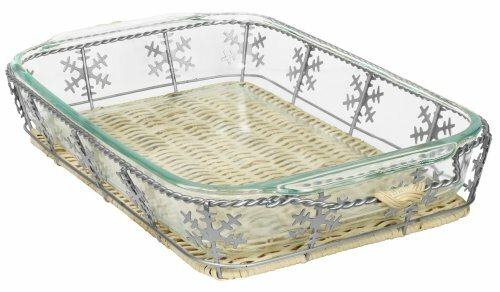 Crafted from durable ivory bone china with rich 24-karat gold trim, for an opulent holiday themed tableware addition, made in the USA.